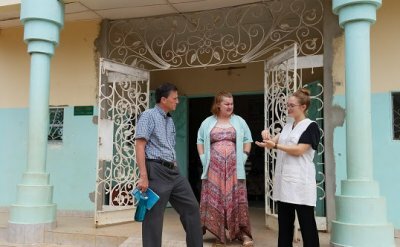 Though Goshen College has sent students to West African countries since 1993, the first Senegal Study-Service Term unit began in 2004. Senegal, located on the Atlantic Ocean, borders Mauritania to the north, Guinea to the south, Mali to the east and surrounds Gambia. Its capital, Dakar, is the westernmost point in Africa. 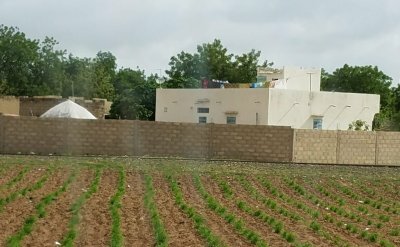 Students live in the city of Thiès for the study portion of the semester. French classes are held four mornings a week, and an introduction to the Wolof language is also taught. 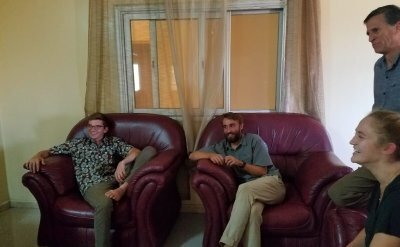 During afternoons and weekends there are lectures and field trips to begin learning about Senegal’s history, religion, environment, social issues, the arts and other elements of Senegalese culture which will be experienced in various ways. 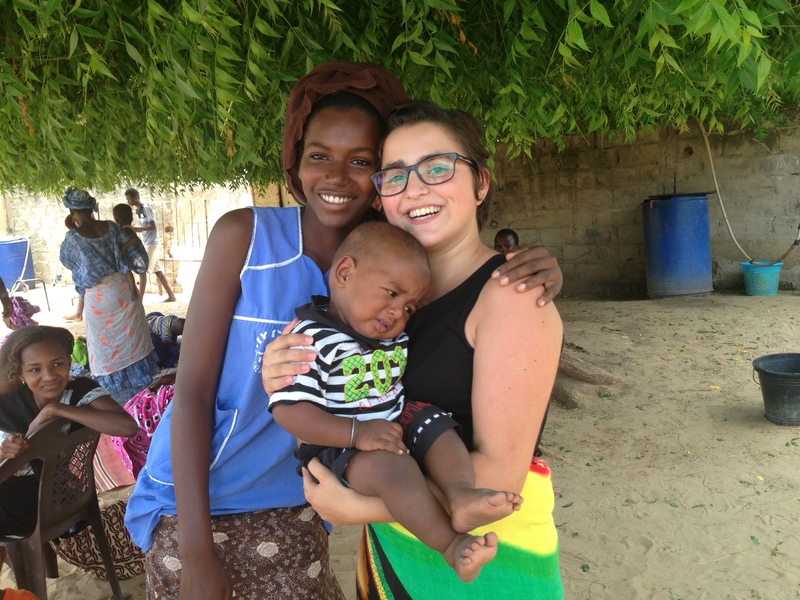 Students use French and Wolof with their host families and as they travel around Thiès and the country. During the second half of SST, students head out to different locations in Senegal, where they serve in a local community and meet a new host family. Common service assignments include working at a health clinic or hospital, or assisting in a community development project. You may find yourself working in a deaf school in Dakar or supporting AESCAW, a women’s organization in Richard Toll. They are on their way home!